Healthy shrimp pizza recipe is a very popular type of pizza in the seaside Italian regions; shrimp is very tasty and healthy food especially in Sardinia and Sicily. 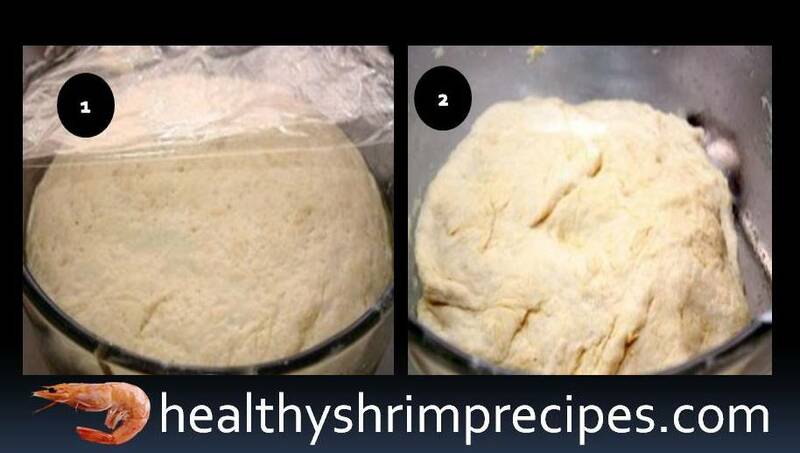 Preparing it at home is easy - share a simple and healthy shrimp recipe. 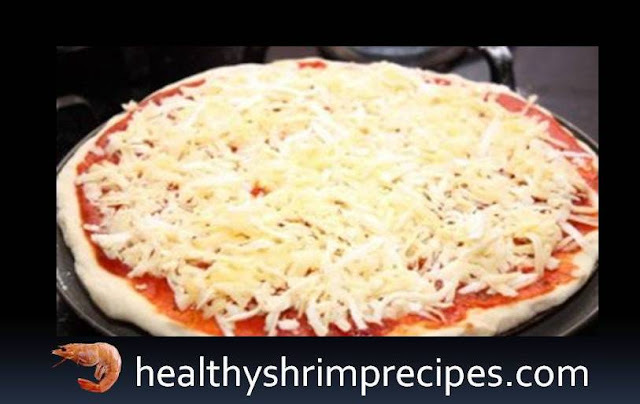 Healthy shrimp pizza recipe is, in my opinion, one of the most successful types of pizza. 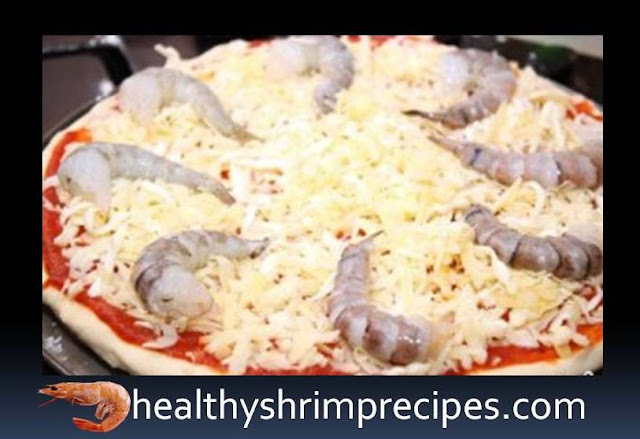 Personally, to me, a big fan of shrimp, I like this pizza even more than with ham or with vegetables. 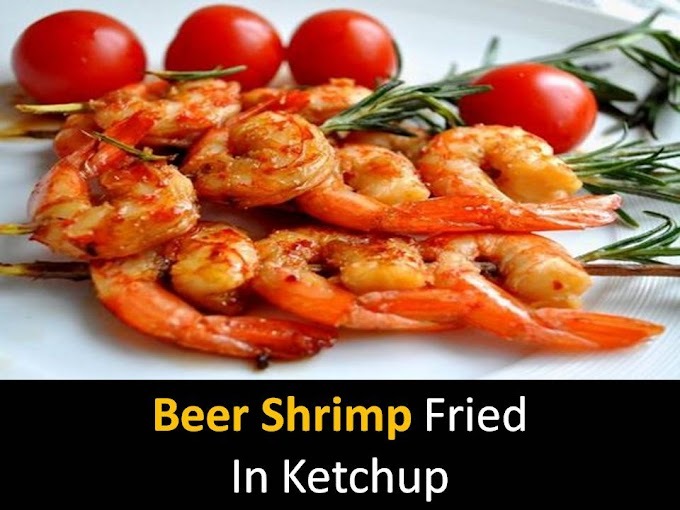 My husband also likes this pizza more - it’s salty (thanks to shrimps), it goes very well with beer :) The children, however, don’t like this pizza very much - they are skeptical about seafood. Step 1 - We start with the fact that we combine all the dry ingredients, add 200 ml of water and butter to them, and then knead the dough. Mix well and leave for 40-50 minutes in a warm place - let it rise. Step 2 - When the dough will increase in volume approximately twice, it needs to be kneaded again a little (to remove carbon dioxide), and then leave again for 20-30 minutes. Step 4 - Sprinkle the dough with grated cheese. 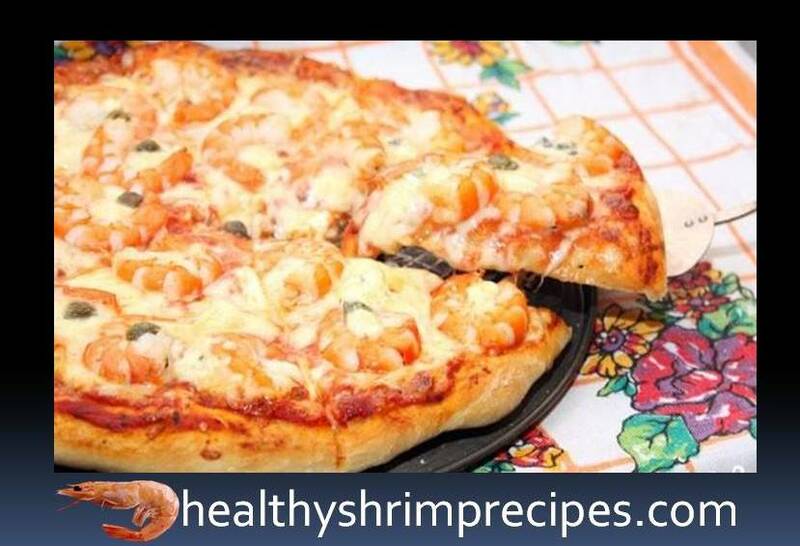 Step 5 - We spread on the surface of the pizza it's filling - shrimps, and capers. If you wish, you can add other favorite ingredients. Step 6 - We bake 10-15 minutes at 220 degrees.